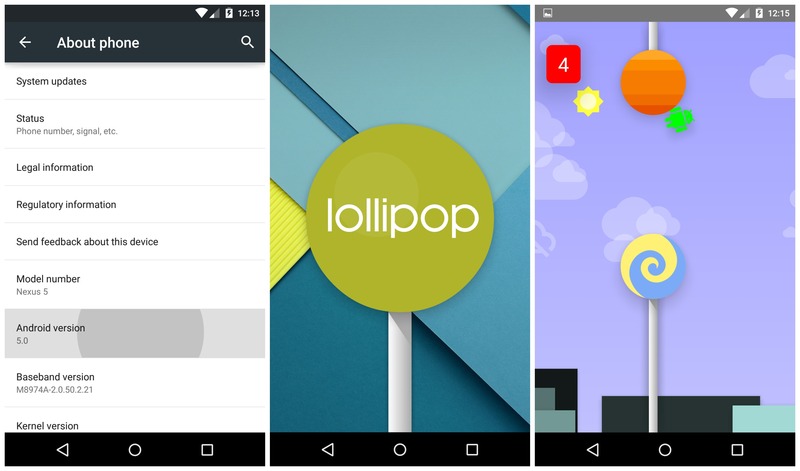 With the new update of Lollipop rolling out in compatible Android Phones, Google has planted a hidden game called “Easter Eggs“. This game is similar to the original ‘Flappy Birds‘ differentiating only in terms of a few graphical changes. 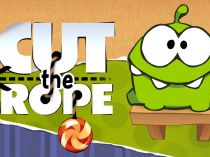 Instead of the long green pipes, you’ll see Lollipops hanging up and down your screen and instead of the bird, you’ll see a small Android Robot flying. 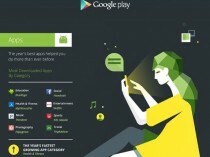 Google tweeted this on Friday to tell everyone about its hidden game. To run the game, all you have to do is go to your mobile phone’s Settings -> About Phone. There, you’ll see the Android Version, on which you’ll have to tap 5 times. You’ll then see the lollipop logo appearing on the screen. Long press on it and the game will then start immediately.